TFA’s Shaun Grant to adapt top-selling Australian book. Congratulations to TFA’s Shaun Grant on his next project! Producers include Reese Witherspoon, Bruna Papandrea, Naomi Watts and Emma Cooper. Starring Naomi Watts. 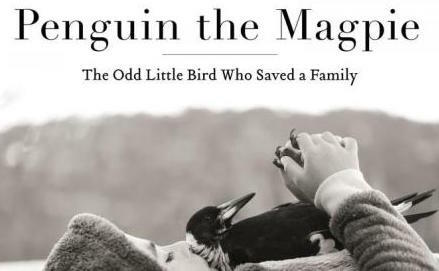 Set on Sydney’s northern beaches, Penguin Bloom is the true story of a unique little bird that saves a family. 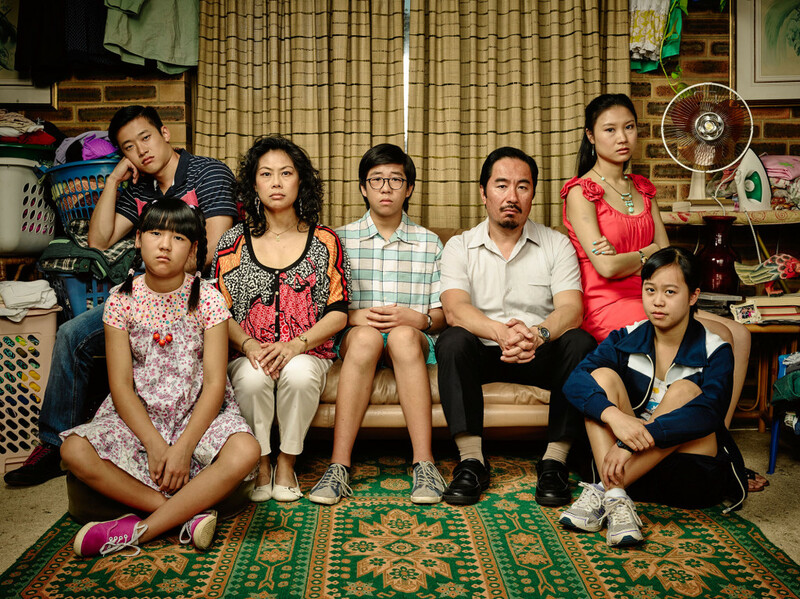 The Family Law season two will commence on SBS; Thursday the 15th of June at 8.30pm. The series was directed by The Fleming Agency’s Ben Chessell. The Family Law is a coming-of-age story told through the eyes of teenager Benjamin as he navigates growing up amidst the chaos of his hilarious, heart-warming and dysfunctional family. The show was developed and produced by Matchbox Pictures in association with Screen Queensland, Screen Australia and SBS. Congratulations to TFA’s Jesse Spencer! The hit NBC series Chicago Fire, which celebrated its 100th episode last December, will now be heading into its sixth season!! 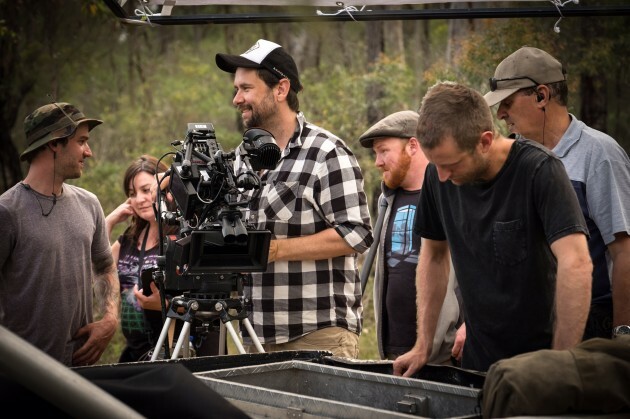 Check out the most recent interview with TFA’s Shaun Grant in Inside Film where Grant reveals details about forth coming projects including; ‘True History of the Kelly Gang’, A See-Saw thriller AND a medieval epic. 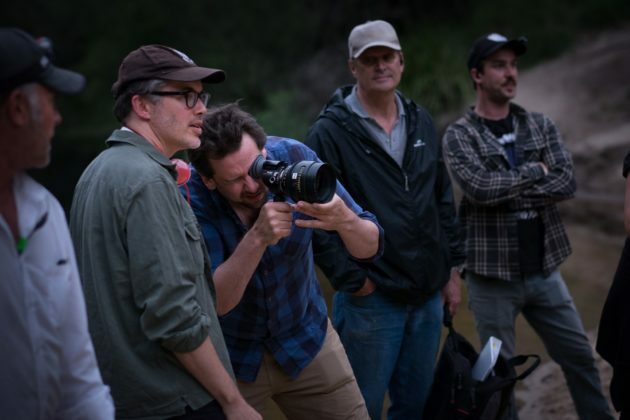 Now working out of an office in West Hollywood, the scribe is working on several projects, including a long-gestating adaptation of Peter Carey’s True History of the Kelly Gang for producer Liz Watts and Snowtown director Justin Kurzel. Click on the link to check out the whole story. Congratulations to Nicki Gardiner who has been nominated in the Art Directors Guild – Excellence in Production Design Awards. The nomination is in the Contemporary Film category for Set Decorator in Lion. The awards recognise excellence in Production Design across 11 categories including theatrical motion pictures, television, commercials and music videos. Winners will be announced on February 11. Congratulations to TFA’s Chris Kennedy who has been nominated in the Art Directors Guild – Excellence in Production Design Awards. The nomination is in the Contemporary Film category for his work in Lion. 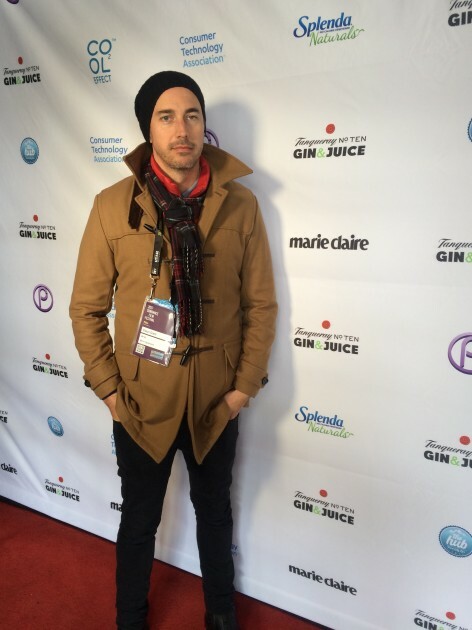 Multi-award winning writer, Shaun Grant caps off a stellar year with ‘Berlin Syndrome’ making it’s world premiere at the 2017 Sundance Film Festival. Starring Theresa Palmer and Max Riemelt, ‘Berlin Syndrome’ is the story of a passionate holiday romance that takes an unexpected and sinister turn when an Australian photographer wakes one morning in a Berlin apartment and is unable to leave. 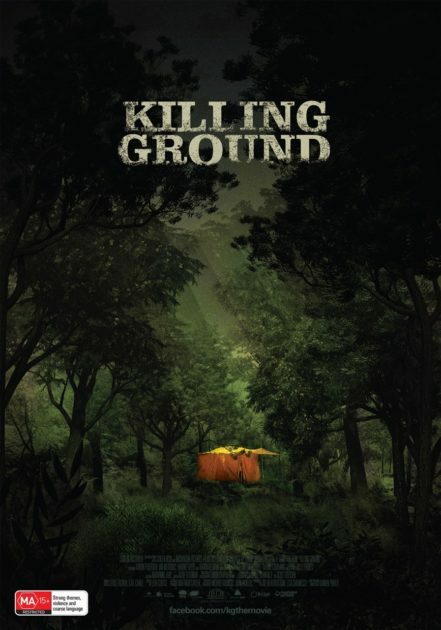 ‘Killing Ground” will have it’s world premiere at the 2017 Sundance Film Festival. 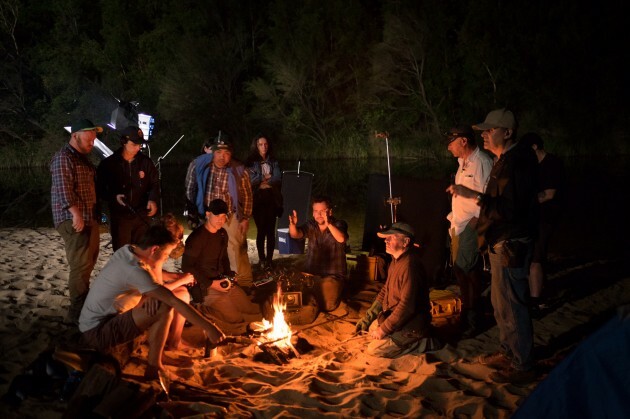 Starring Aaron Pedersen, Ian Meadows, Harriet Dyer and Aaron Glenane, the story follows Ian and Samantha who arrive at an isolated campsite to find an SUV and a tent — with no sign of the occupants. The discovery of a distressed child wandering in the woods unleashes a terrifying chain of events that will test the young couple’s breaking point. Chris Bath will present Evenings on ABC Radio Sydney, Canberra and NSW Monday – Thursday from 7pm-10pm, commencing 30 January, 2017. Chris will also bring her on-air experience and writing talent to ABC News broadcast and digital platforms and will continue to be involved in other television projects throughout the year. Julia Morris to return for series 3 of I’m A Celebrity…Get Me Outta Here! Julia Morris is to return to Africa for Series 3 of I’m A Celebrity…Get Me Outta Here! on Network Ten in 2017.